Aren’t you just tired? Tired of your 9-5 job? Tired of the stressful traffic, going back and forth to your office? Tired of not seeing your kids? Tired of working for your horrible boss? Relax….Why don’t you become a Freelancer? Like most of you, I was a yuppie. I worked in the corporate world for 18 years and had a high-paying job but was on the brink of burning out. I got tired. Burned out. I needed an exit plan! A plan B! However, I didn’t know where to start. Until, in October of 2013, I attended a big event for Filipino freelancers. There I met dozens of freelancers and a handful of successful ones who were doing it full time. I didn’t realize until then that was already a large group of Filipinos who are working and earning from home. That was my lightbulb moment! 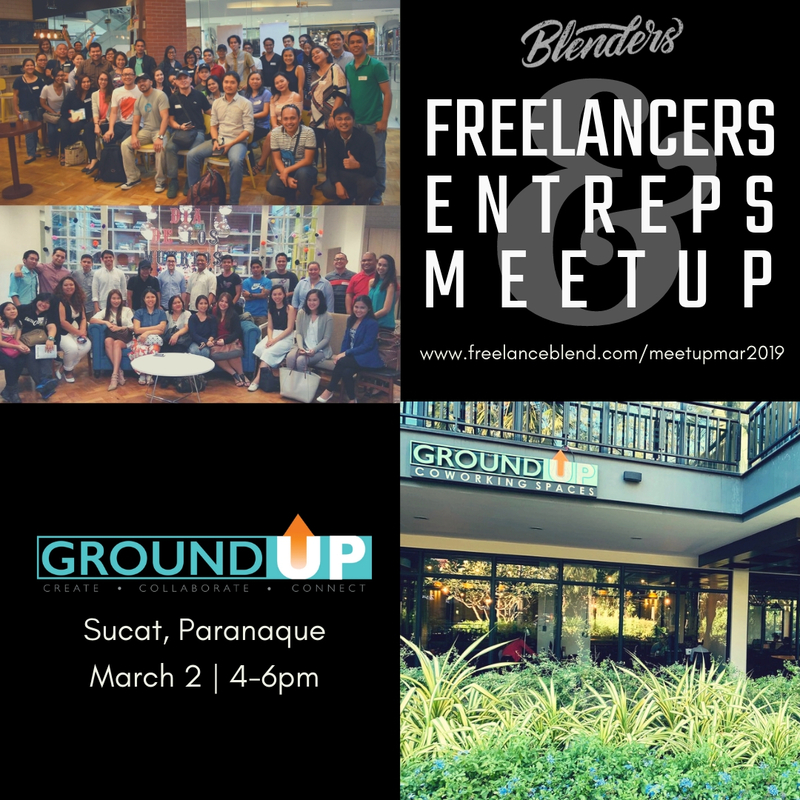 From there, I approached those successful freelancers, picked their brains and then decided to form a community of Filipino freelancer so that I can continue learning from them. Then, in 2015, I took the leap, retired from corporate job and became a full-time, work from home dad. I turned into a FREELANCER. 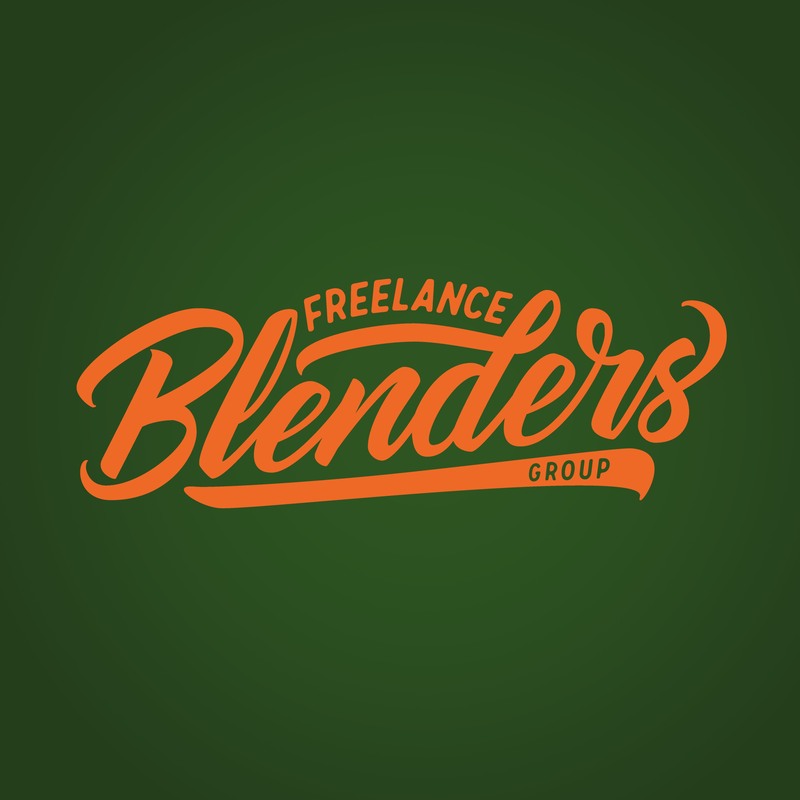 If you think freelancing is only for those lucky, select few people, you’re wrong. Freelancing works and if I was able to do it, so can you. We will teach you how. Why should I join this workshop? 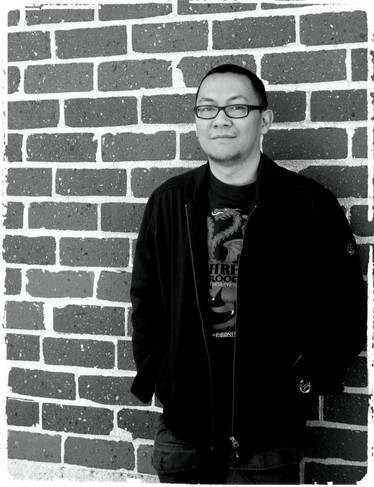 #1 > Get simple, step-by-step training from Coach Marv — who has interviewed successful freelancers on his show – Freelance Blend Podcast, hired freelancers for his businesses and is also a thriving freelancer himself. #2 > Fulfill your dream of working for yourself, earning additional income from your passion and spending more time with your family. #3> Mastermind with fellow freelancers, entrepreneurs and mentors who have tons of experience in the world of freelancing. 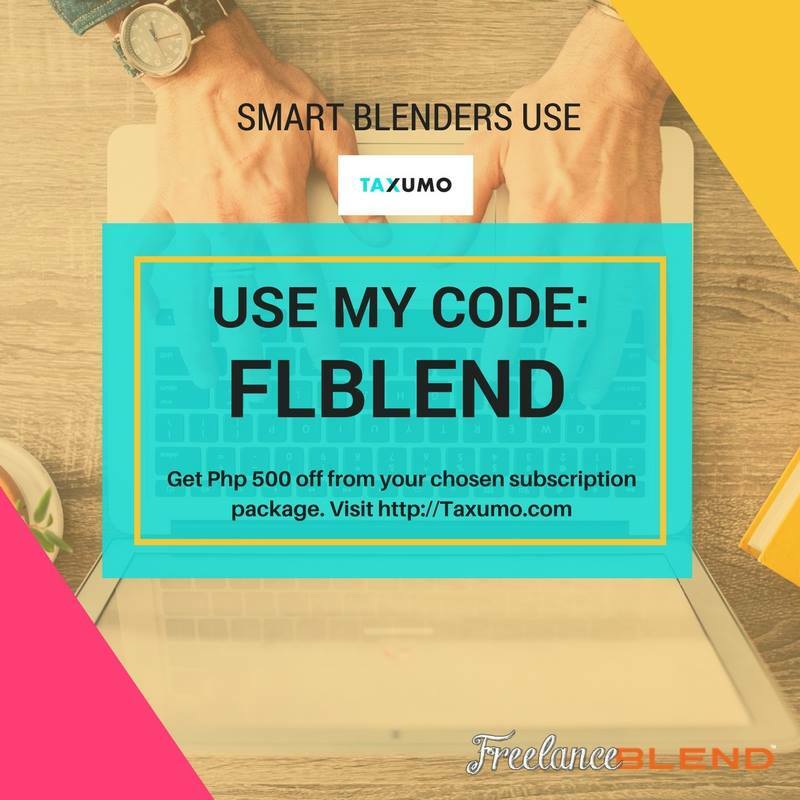 #4> Get instant feedback from Marv and our guest coach Ginger Arboleda – CEO of Manila Workshops and COO of Taxumo. 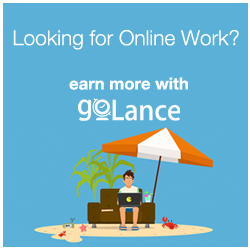 #5> Take massive action, earn your first income and celebrate your wins with our private and exclusive freelancer community! 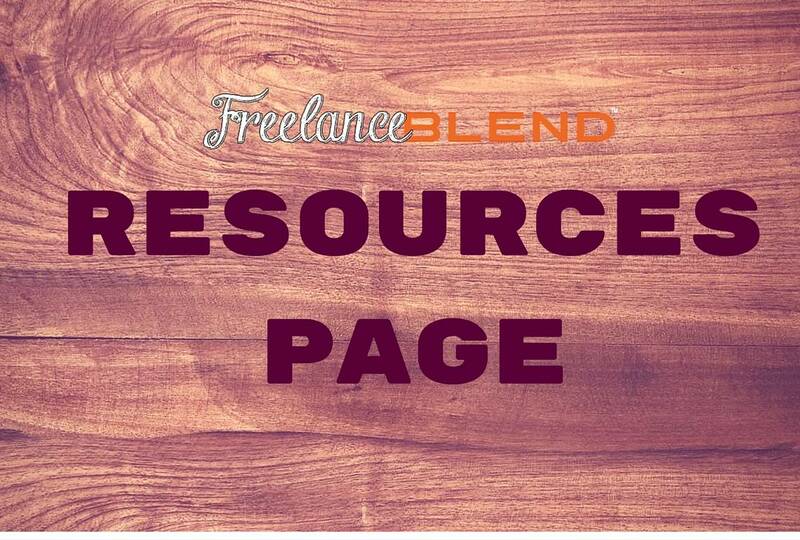 The Freelancing for Beginners Workshop is FOR…. After our last Freelancing for Beginners workshop, one student was able to successfully apply the principles that he learned from the workshop. The Freelancing for Beginners Workshop will be held on Saturday, July 1st from 9:00 am to 12:00 pm. How much is the learning fee? The regular Learning Fee is P800 if you register on or before June 16, 2017. After that, the price goes up to P1,000. ** Spread the love and share this workshop with a friend in social media! You and your friend will get a special rate of P900 each. or Click the button below ! **** Hurry! Special discount ends on June 16, 2017! Do I need to bring anything during the workshop? Although it is not required, it is advisable to bring a laptop or a tablet to be able to notes. But a simple notebook will do too. Want to sponsor this workshop? Do you want your brand to be experienced by highly engaged freelancers and entrepreneurs? Why don’t you become a sponsor of this event? Please contact Ginger at ginger@manilaworkshops.com.